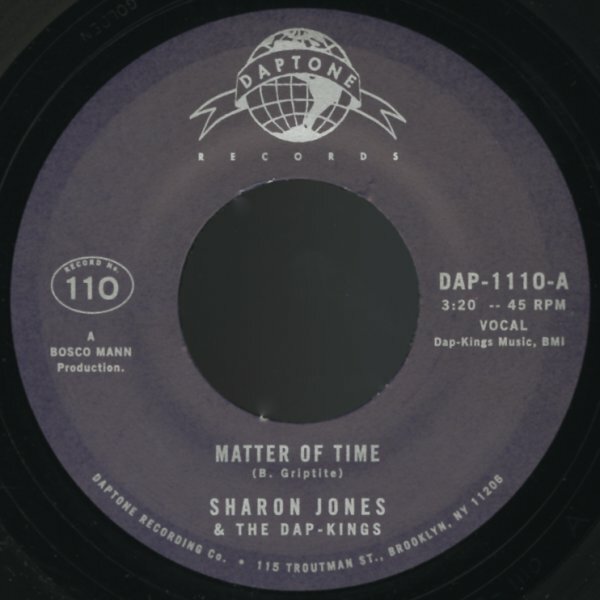 A fantastic funky single from Sharon Jones – a tune that dips, turns, swells, and grooves – all with an even more fantastic demonstration of her vocal skills than usual – and support from the Dap-Kings that show again that they're one of the best funky bands in the business! "When I Saw Your Face" is a beautiful tune, too – slower-building, with a warm 70s soul glow – heartbreaking, and very moody! © 1996-2019, Dusty Groove, Inc.